These are just a few of the things girls have to listen to during “those 4 days”. 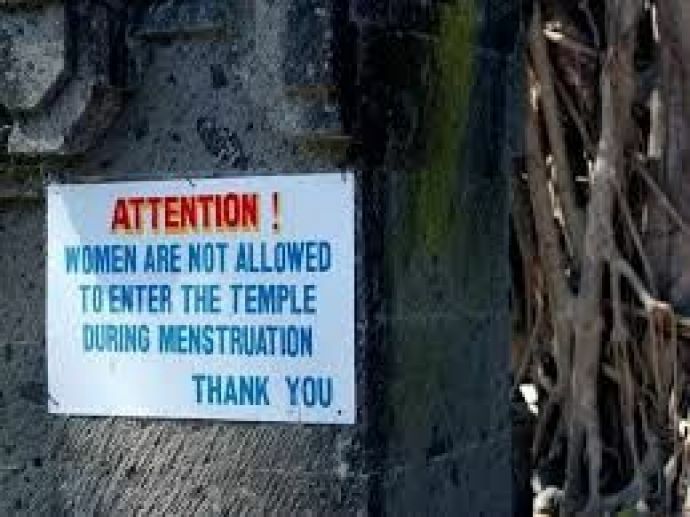 You guessed it right, I am talking about periods and it’s high time we get rid of the taboo and stigmas attached to it. Menstruation is a natural, normal and common phenomenon, and yet we talk about it in hushed tones and behind closed doors. 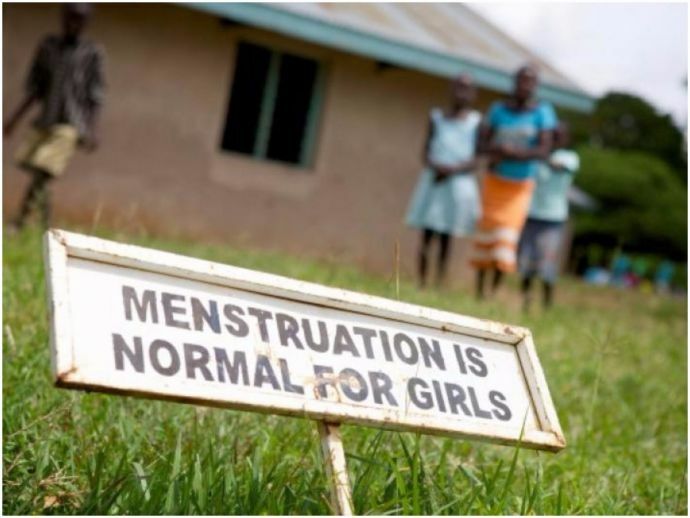 The taboos associated with periods have a negative impact not only a girl’s emotional and psychological state but also her health. In a time when we are talking about equality and openness, it is a shame that something as shallow as period shaming still exists. How can we call ourselves developed or educated if we can’t accept a normal bodily function as a normal bodily function? 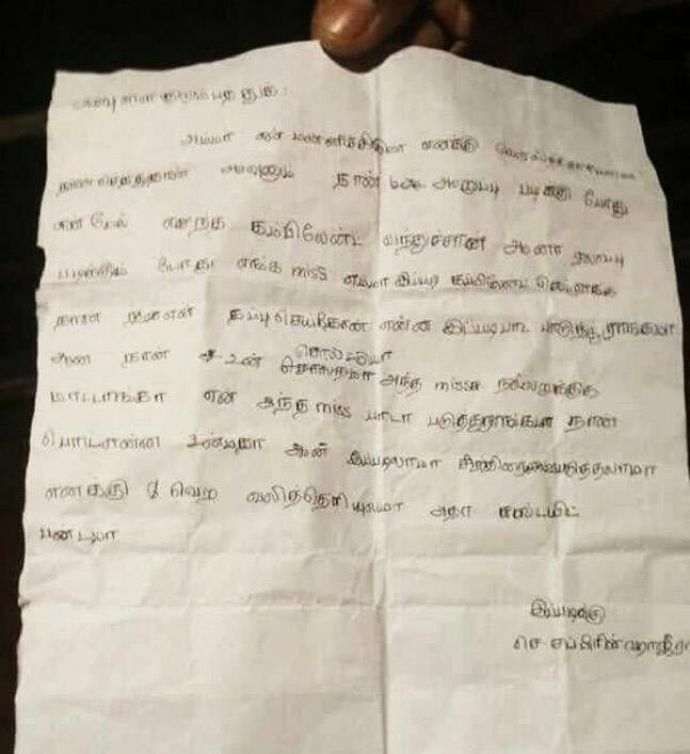 A 12-year-old girl from Tirunelvelli, Tamil Nadu, committed suicide because her teacher called her out for menstrual blood. The Class 7 student jumped off a 25-feet-high building in her hometown yesterday. The devastated parents had absolutely no idea as to why their child decided to take such a drastic step, until they found a letter. The letter states that her friends had pointed out that she had stained her bench and uniform. When she asked her teacher permission to go to the washroom, the latter yelled at her in front of the entire class for not putting her pad properly and asked her to leave the class. As if that wasn’t enough to traumatize the impressionable child, the teacher also took her to the Principal, who too, scolded her for being careless. The teacher, a woman herself, is now facing abetment of suicide charges. In her suicide note she asked, “I don’t know what to say. Until now you didn’t hear any complaint about me but why did the teacher complain about me like this?” This innocent question speaks volumes about the humiliation she must have had to face. It is saddening as well as infuriating to see the so called “educated” people of the society behave in this shameful manner.